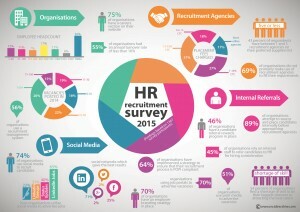 The SA HR Recruitment trend survey 2015 results are in. This recruitment trend survey ran for just over 6 weeks and received a massive 1367 responses from HR professionals across the country. Once again making this survey the largest of it’s kind to ever be conducted in South Africa for a fourth consecutive year. We have compiled the results of this survey into the below infographic highlighting the findings. 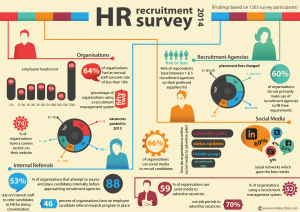 The results of the 2014 SA HR Recruitment trend survey are in. This survey ran for just over 30 days and received a massive 1263 responses from HR professionals across the country. 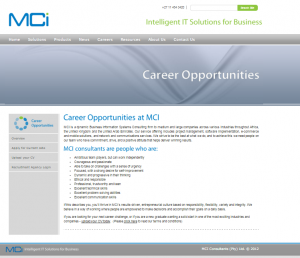 Once again making this recruitment trend survey the largest of it’s kind to ever be conducted in South Africa. We have compiled the results of this survey into the below infographic highlighting the findings. 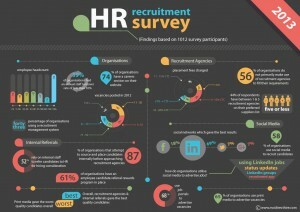 The results of the 2013 SA HR Recruitment trend survey are in. 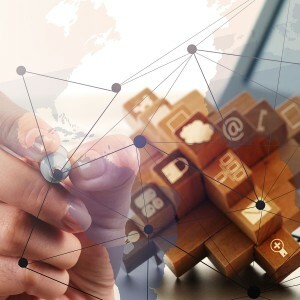 This survey ran for just over 30 days and received a massive 1012 responses from HR professionals across the country. 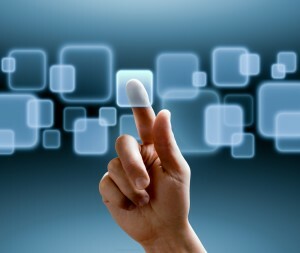 Making this survey the largest of it’s kind to ever be conducted in South Africa. We have compiled the results of this survey into the below infographic highlighting the findings. 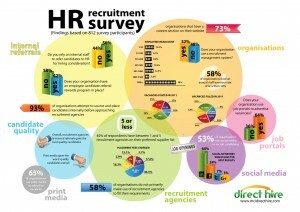 The results of the 2012 SA HR Recruitment trend survey are in. This survey ran for just over 30 days and received a massive 812 responses from HR professionals across the country. Making this survey the largest of it’s kind to ever be conducted in South Africa. We have compiled the results of this survey into the below infographic highlighting the findings. 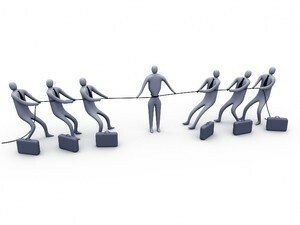 Can You Win The War For Talent?